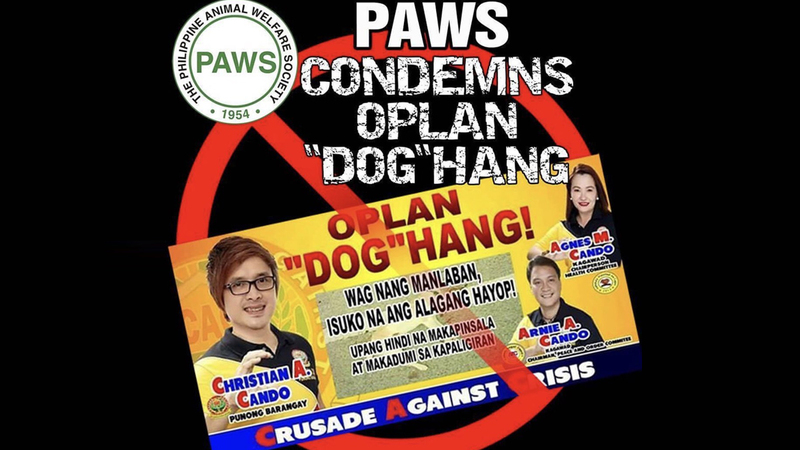 In a Facebook post, Philippine Animal Welfare Society (PAWS) has called out the people behind the Oplan “Dog” Hang, which was launched by Barangay Capri, Novaliches, Quezon City. The project asks people to surrender their dogs if they are incapable of taking care of them anymore. "Wag nang manlaban, isuko na ang alagang hayop! 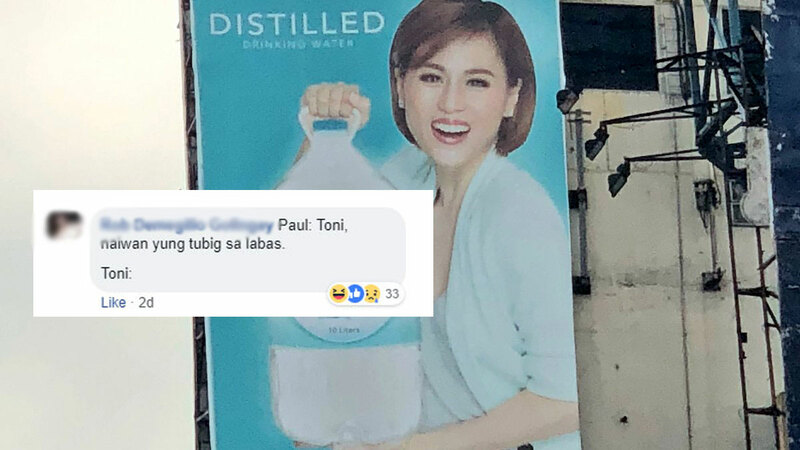 Upang hindi na makapinsala at makadumi sa kapaligiran," the now viral poster said. PAWS quickly released their statement regarding the matter. 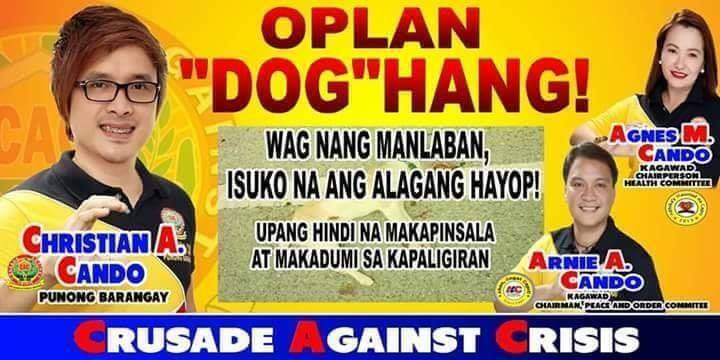 "The use of the term 'dog'-hang whether as an allusion to 'tokhang' (used colloquially to mean 'to summarily kill someone') or as a way to encourage violent acts towards animals (ie. 'hang') as a means of animal control is wrong," they said. PAWS reiterates that "animal control or collection of strays must be done humanely under the Animal Welfare Act (RA 8485, as amended by RA 10631)." Any person violating this will be punished by imprisonment and/or fine.